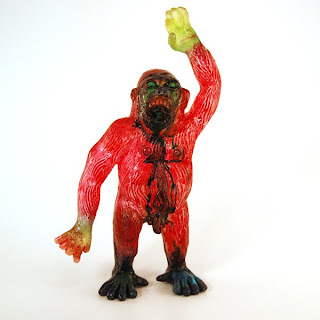 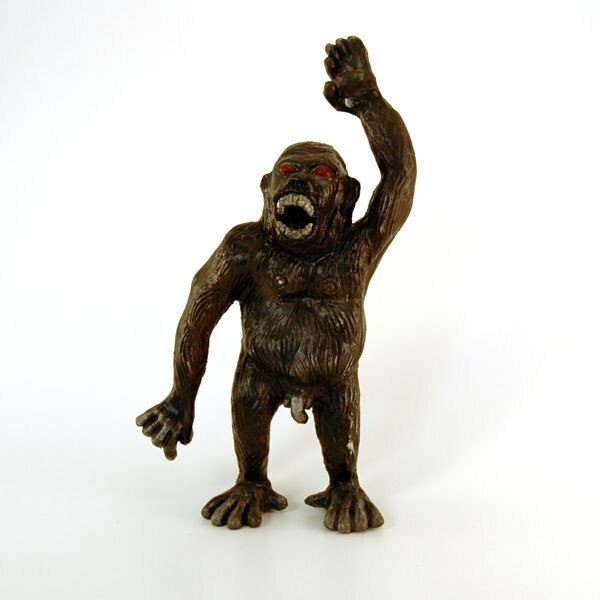 MONSTREHERO: Mysterious Apes up for sale! Mysterious Apes up for sale! The wait is over, our MYSTERIOUS APE's have finally been released into the wild! 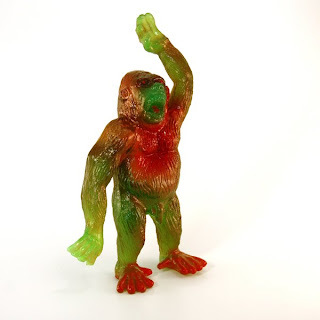 We first announced these sultry simians on our twitter last night (make sure you're following @monstresean and @monstrecliff!) and we've got a couple left, so git on over to the MONSTRESHOP and bag one for yourself! 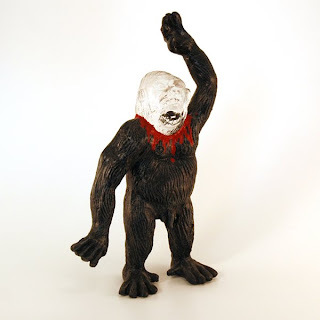 SKULLBOX Customs up for sale now!